Gosh! 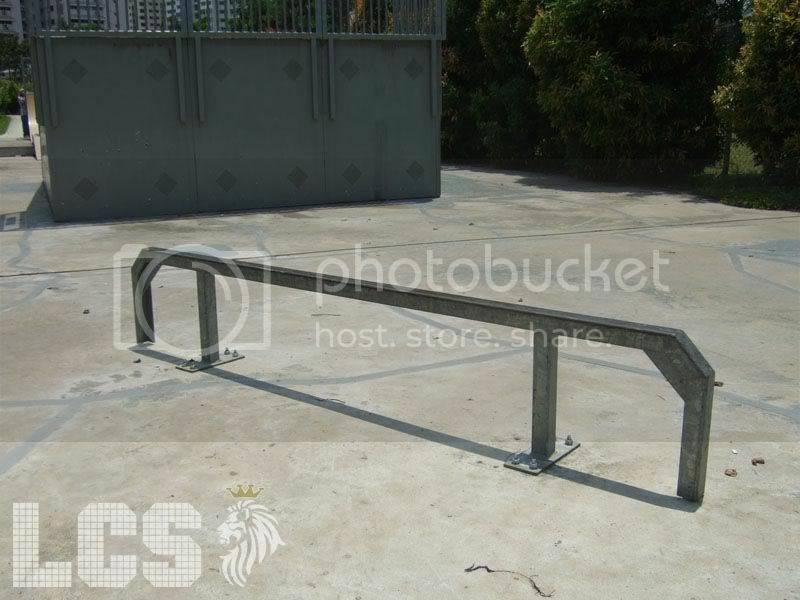 !..you make sick and falling love with Singapore city.may I ask something can you give me an address queenstown skatepark. 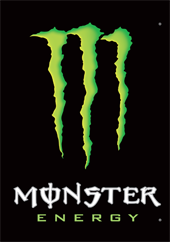 Jackmcfly88@yahoo.com.wanna say woooww! !..what a beautiful singapore city..I love it. can i ask u a question . how to get there by bus or Mrt ? You can try www.gothere.sg or simply get out at Queenstown MRT station, Exit A. Read the comments above for a map. 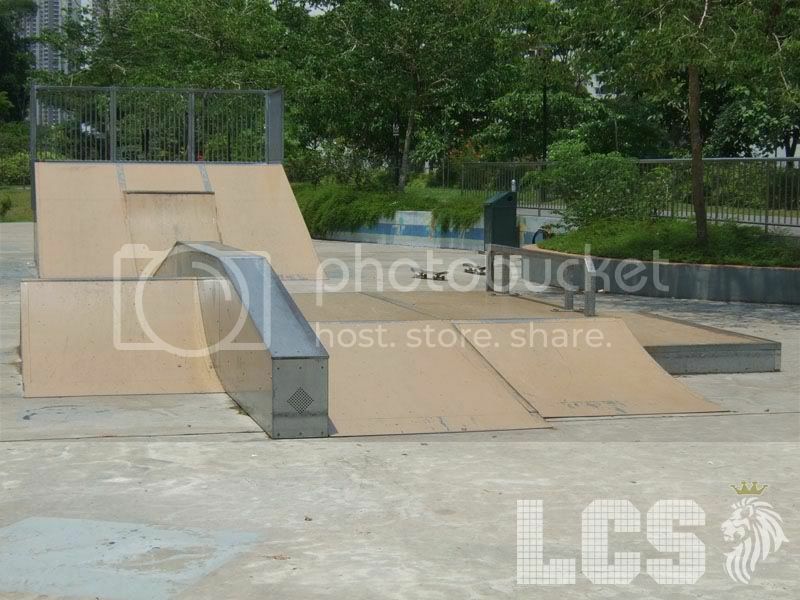 Which skatepark in singapore allows razor scooter? if you wanna skate without having any scars, try tech deck! Can bmx do stunt there ??? aquil,wear protective gears.i no money,if nt i buy,cos i oso scared de.but i feel tt if i got wear i will more dare to do...good luck! question. 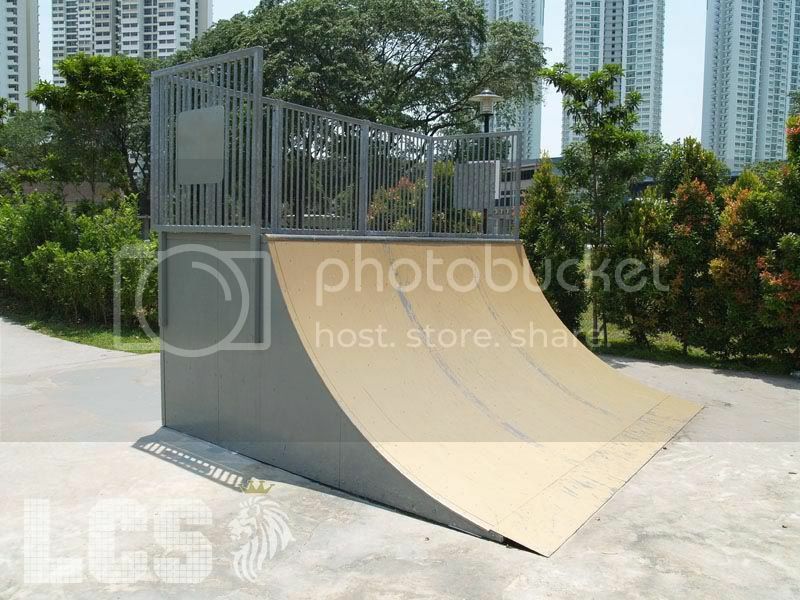 are all sk8ers in spore males? is there no female sk8er at all? like really into skating and not just because of some trend or something. I believe there are more, not revealed only. MAy i know whr the excat location? like at blk what etc..? thanks. do i hav to bring my own torchlight to sk8 thr at night ? 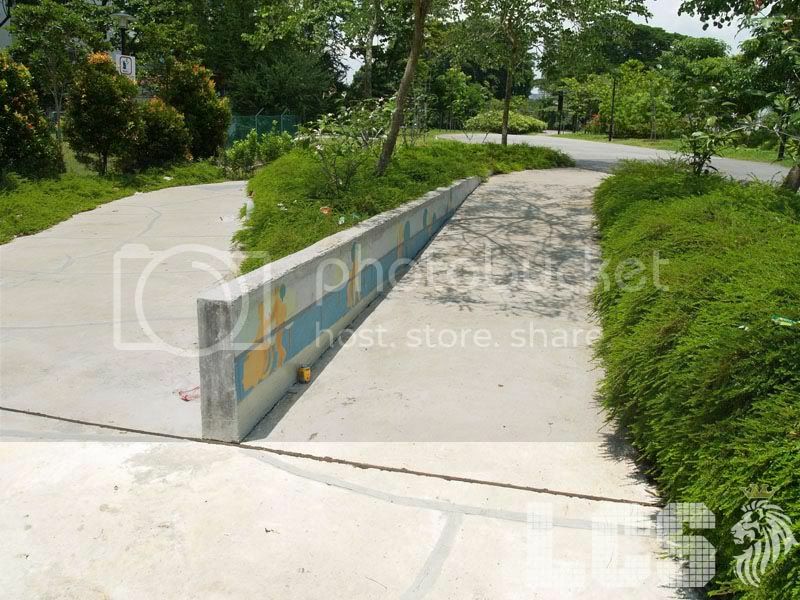 someone somesort of destroy the park ..its slippery ..someone go paint the ramps ..now its brown! 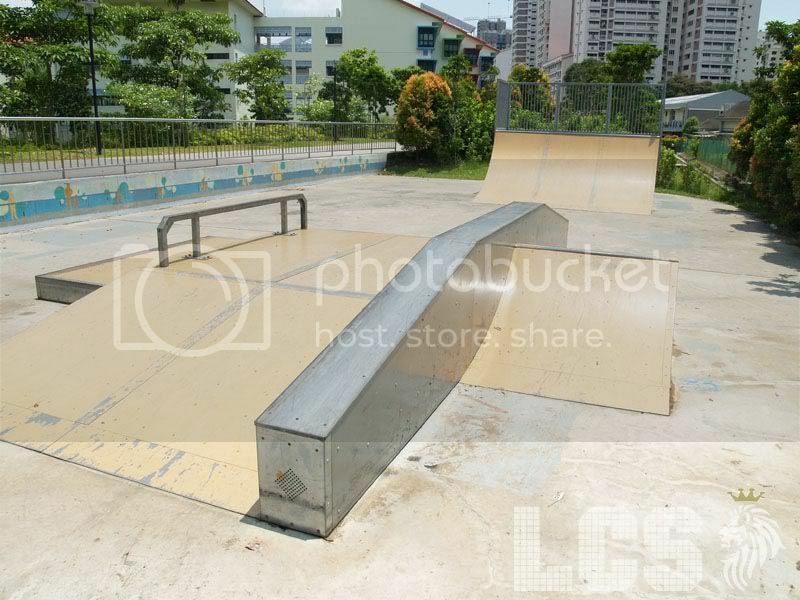 This skatepark may look good in these photos but I have been there and the ramps have rotted and changed colour, there are nails sticking out and the ramps are way smaller than you think, the only good thing is the grind box/ manuel pad!!! what happened to this skatepark? is it closed? I also could not find it. I got off at Queenstown MRT exit A, and asked people. Nobody knew. I walked around the area for 20 minutes and could not find anything that looked like a skate park. Online maps and actual maps do not show it. I say forget about it. The park is closed. I hope they're planning to build something bigger as a replacement. The park looks big in pictures but it's actually quite small. 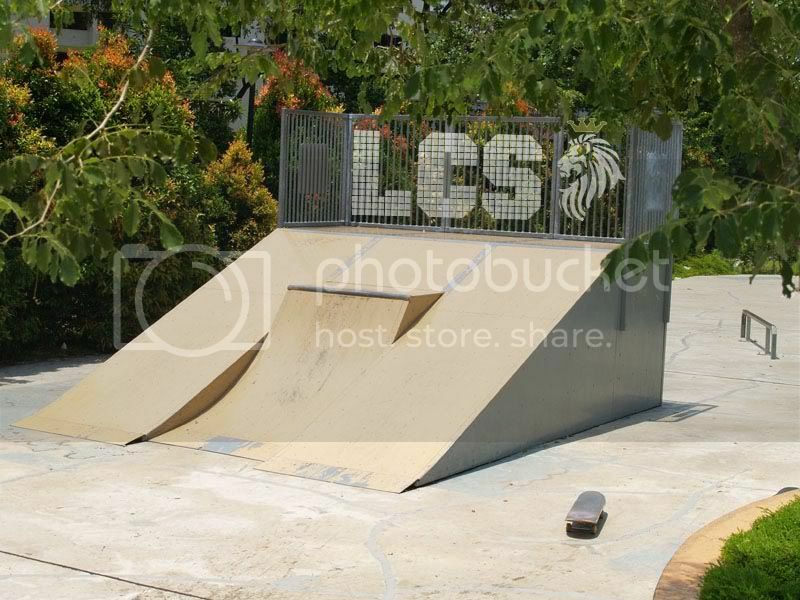 Are there any skate parks/spots close to queenstown? Does anyone know if it's reopened? all of which have been presented by this website was luxury home | luxury bathroom | Latest Price and Specifications Motorcycle perfect, good appearance and artikelnya..penuh color and full of meaning ..
memang website yang keren memang harus begini,selalu the price of motorcycles and cars mengedepankan kepuasan dan banyak memberi manfaat bagi pengunjungnya. The skatepark is no longer there...not worth going as it's just flat ground.